In a world of persistently low interest rates, the Investec Global Multi-Asset Income Fund may be an alternative to a conventional fixed income portfolio or defensive fund. 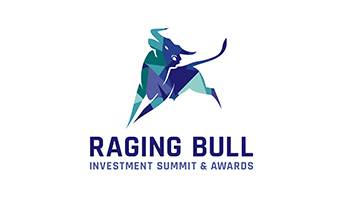 John Stopford talks to Lindsay Williams following the Fund receiving the Raging Bull Award* for the Best (FCSA-Approved) Offshore Global Asset Allocation Fund on a Risk Adjusted Basis. 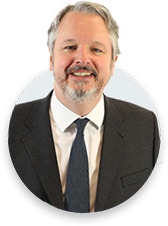 Watch portfolio manager, John Stopford, review the current positioning and outlook for the Investec Global Multi-Asset Income Fund. Jason Borbora discussed why the best offence can be a good defence. Targets less than half the volatility of global equities by focussing on downside risks. Source: Morningstar, 31 December 2018. Performance is net of fees (NAV based, including ongoing charges, excluding initial charges), gross income reinvested, in USD. If the share class currency differs from the investor's home currency, returns may increase or decrease as a result of currency fluctuations. Inception = 30 July 2013. Peer group average based on five of the largest offshore Multi-Asset income funds by AUM and with similar investment objectives. Highest and lowest rolling 12 month returns since inception: 8.7% (Aug 2014); -2.8% (Feb 2016).